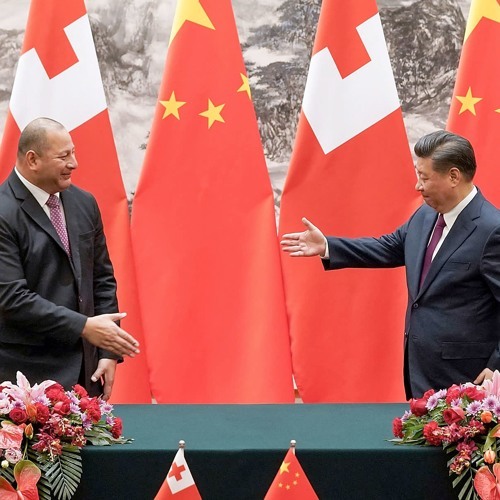 In recent months there has been intense speculation in the media and in policy forums about China’s involvement in the Pacific. In turn, this has raised questions about the Australia’s historical and continuing role in the region, as well as evolving issues around sovereignty and neo-colonialism. Is the sovereignty of Pacific nations under threat? Or is China really providing aid only in order to help those nations attain sustainable development? Should Australia be doing more to support Pacific nations and, if so, what form should this take? Speakers: The Hon. John Brumby (Former Premier of Victoria, currently President of the Australia China Business Council, and incoming Chancellor of La Trobe University). Ms Makereta Komai (Manager/Editor, Pacific Islands News Association (PINA) and author of ‘Fiji’s Foreign Policy and the New Pacific Diplomacy’ in The New Pacific Diplomacy, edited by Greg Fry and Sandra Tarte, ANU Press, 2015) Chaired by Professor Nick Bisley (Head of School of Humanities and Social Sciences at La Trobe University) A public forum hosted by La Trobe University’s Pacific Research Community, La Trobe Asia, and the China Studies Research Centre. Held on 20th September, 2018.